What’s So Secret About Jeff Sessions’ Speech To ADF? After coming under fire for refusing to release his remarks to ADF, Sessions appears to have released a transcript of his speech to the far-right publication The Federalist. 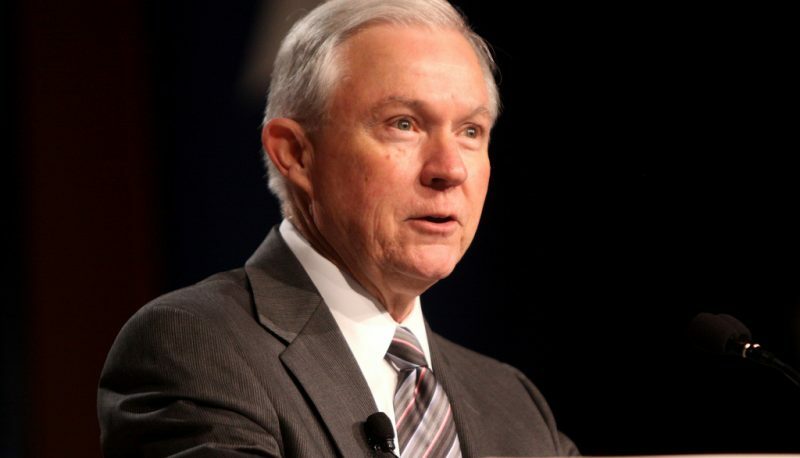 In the version of the speech published at The Federalist, Sessions writes that his department will “never allow this secular government of ours to demand that sincere religious beliefs be abandoned” and touts his upcoming guidance on “how to apply federal religious liberty protections.” We will update as we find out more. On Tuesday night, Attorney General Jeff Sessions delivered a speech to a “Summit on Religious Liberty” hosted by Alliance Defending Freedom, the behemoth Religious Right group that has led the fight to redefine religious liberty protections in an effort to make it easier to discriminate against LGBTQ people and others. Sessions’ speech was closed to the press and both the Justice Department and ADF are refusing to provide a transcript of his remarks to the public. In an attempt to answer that question, we’ve submitted a Freedom of Information Act request to the Justice Department seeking a transcript of Sessions’ speech and other information about his participation in the ADF event. Any audio or video recordings of the speech, including of any answers to questions or discussion after the speech, and any notes by any DOJ employee mentioning the speech or any such answers or discussion. 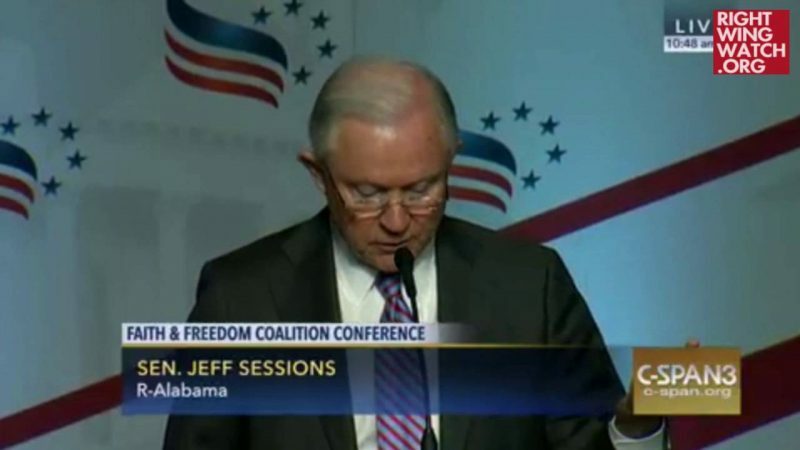 All correspondence, e-mails, notes or logs of telephone calls, or any other records reflecting communications in 2017 between Attorney General Sessions or his representatives at the Department of Justice and any representative of ADF regarding the Attorney General’s participation in the “Summit on Religious Liberty” and other ADF events. 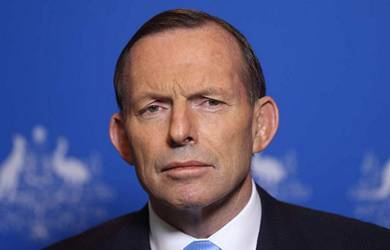 What are Sessions and the ADF trying to hide? Hopefully this will help us find out.